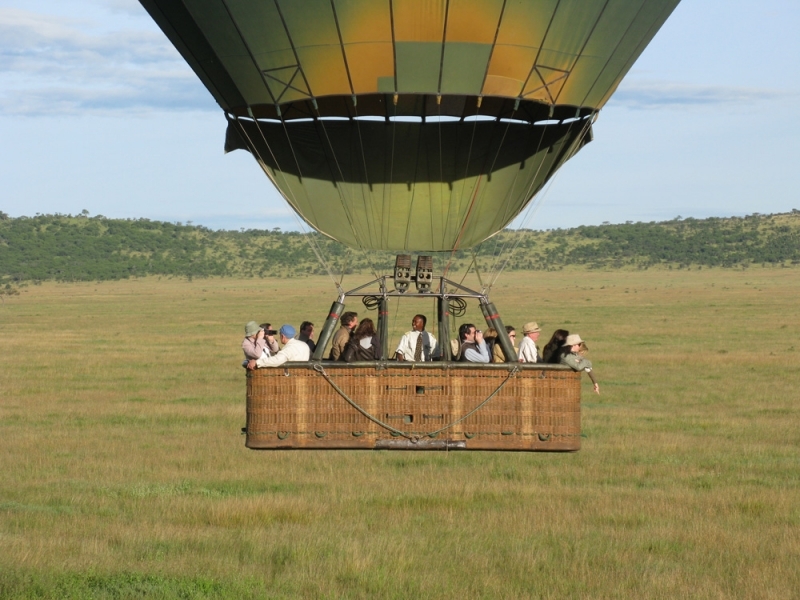 From our camp we can organize a balloon safari over the wide savannah plains of the Serengeti. This trip offers an opportunity to view the Serengeti from a unique bird's eye perspective. From above, you will notice a criss-cross pattern of numerous wildlife trails made by generations of animals which is impossible to see from the ground.